More speed? More power? You got it. Here’s one easy how-to with Esri Maps for Office that will dramatically increase your ninja factor. 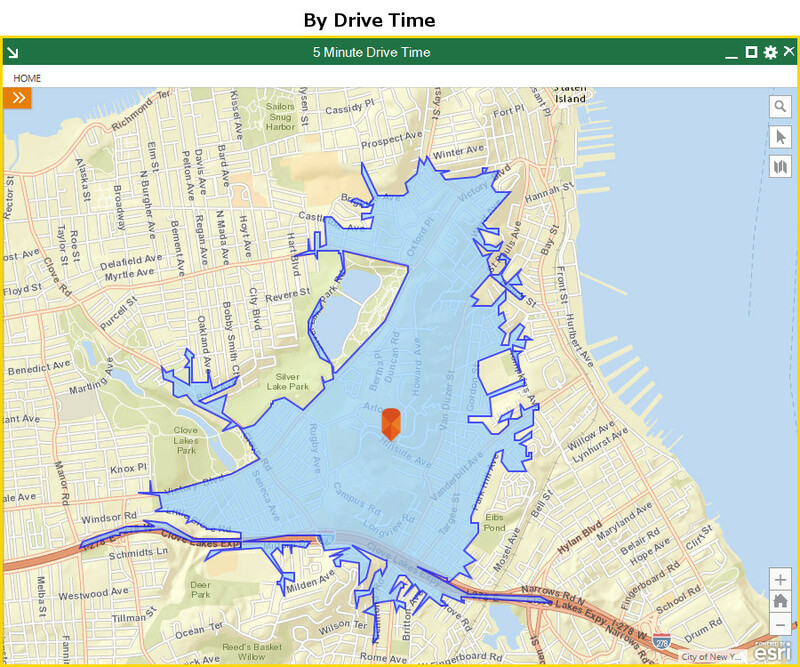 In our previous post, we showed you how Esri Maps for Office can quickly access a treasure trove of data from inside Microsoft Excel you never knew you had. Now, here’s one tip that will raise your ninja factor significantly. This one small feature relating to data enrichment can dramatically improve the quality of your analysis. What is it? 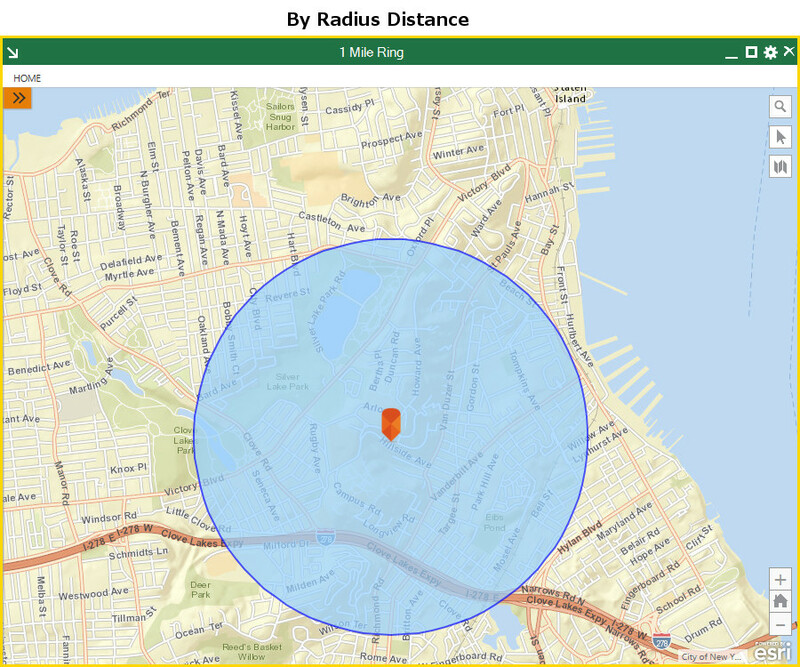 Looking at data based on drive time from your target locations, instead of a distance radius. Why is this significant? Depending on which you choose, the difference can be as dramatic as night and day. However, as we know, most people live along roadways, and commute by car. When a retail store is deciding where to locate its next store, for example, drive-time analysis like this is critical. After all, it is far more relevant to know the characteristics of people who live within a 10-minute drive of your store, than of people who live on the other side of the lake (who would be better served by other stores) just because they fall within a 1-mile radius. Try it for yourself by firing up Esri Maps for Office in Microsoft Excel (requires sign-in with an ArcGIS Online or Portal for ArcGIS account). Here’s a quick video showing how you can add drive-time analysis to your work. Scott is a product manager working to make the power of geography accessible to everyone. He works on Field Operations mobile apps to help our users take GIS from their desktops into the rest of the world.